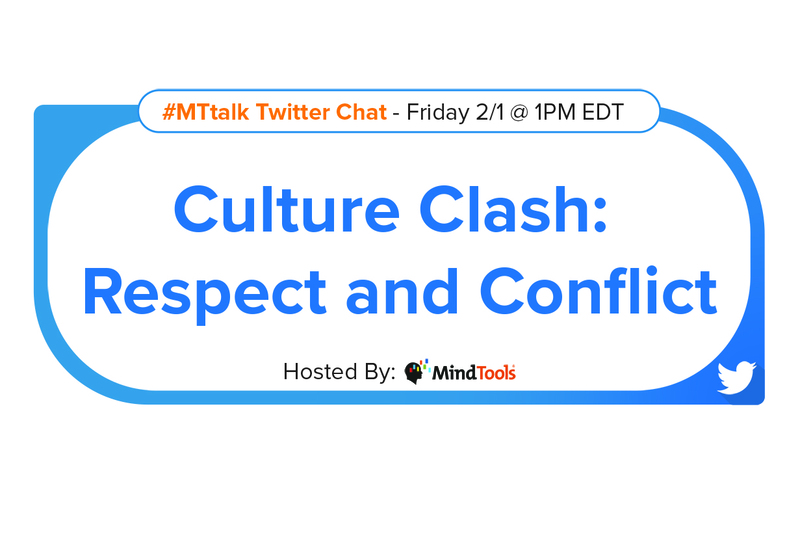 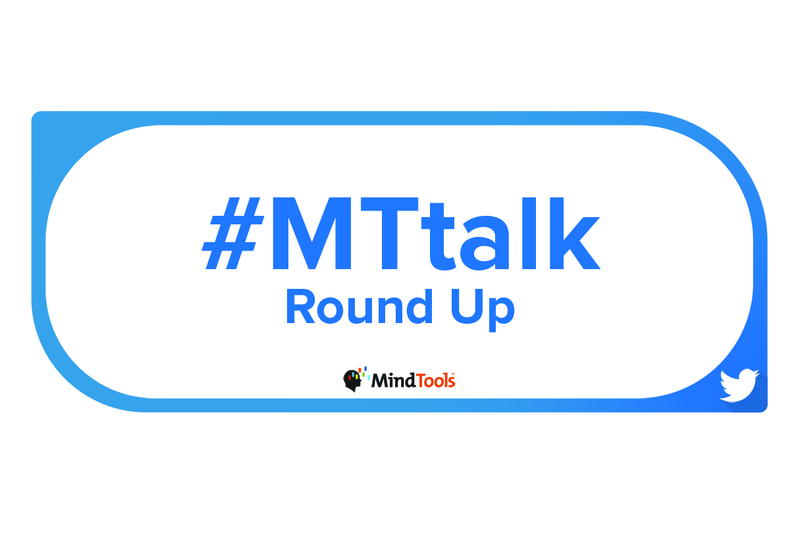 Culture Clash: Respect and Conflict – Join Our #MTtalk! 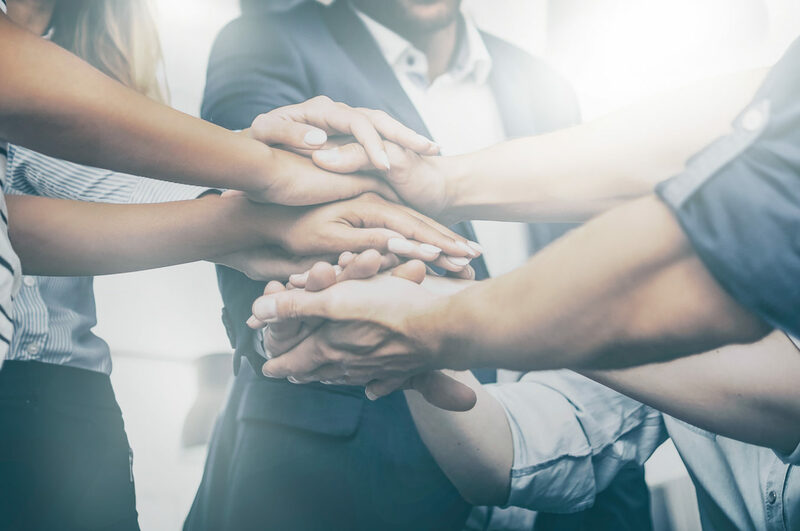 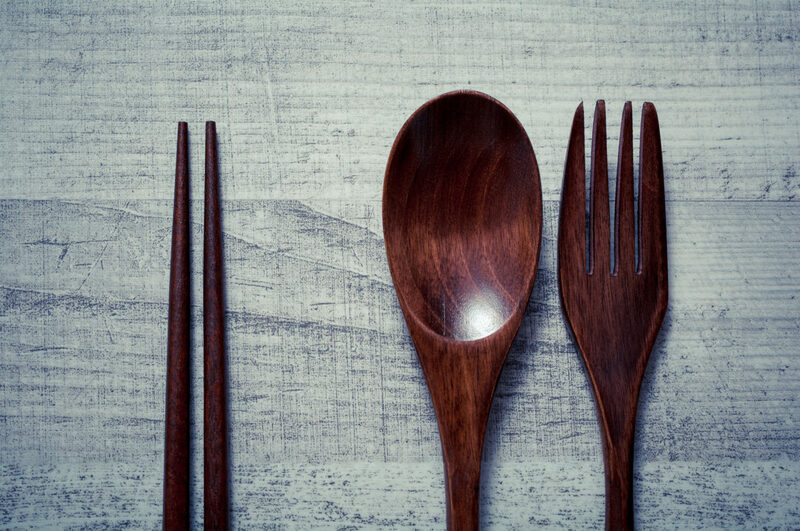 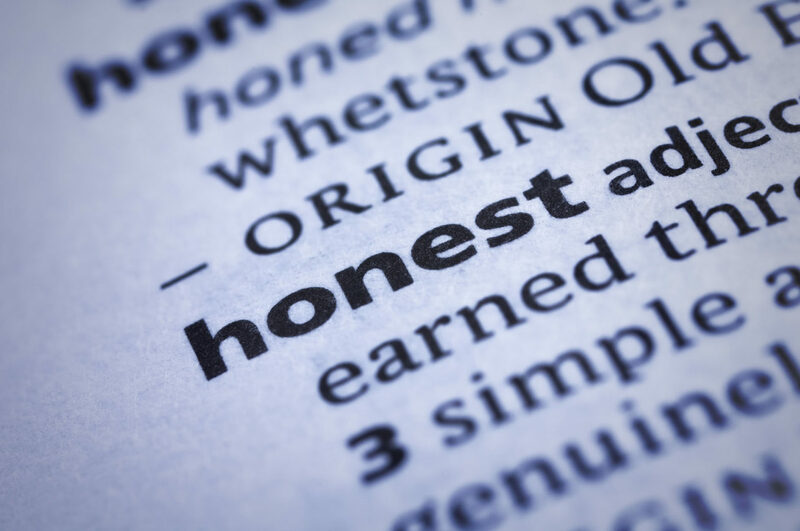 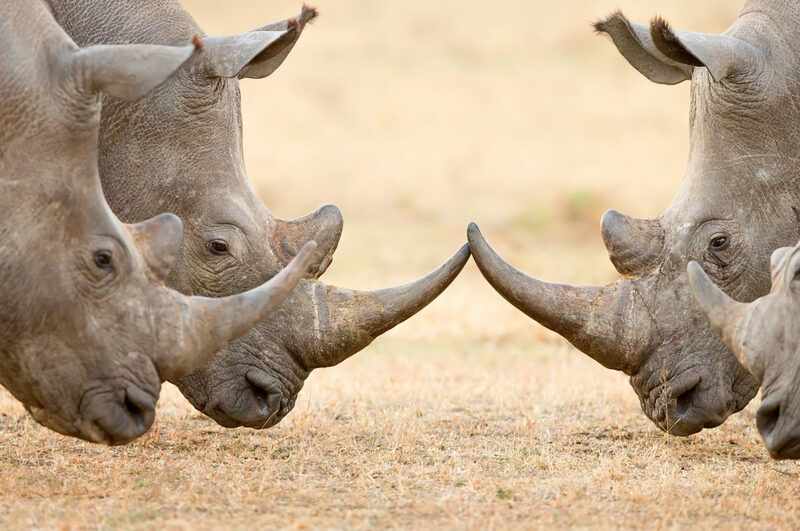 Honesty at Work: Your Top Tips! 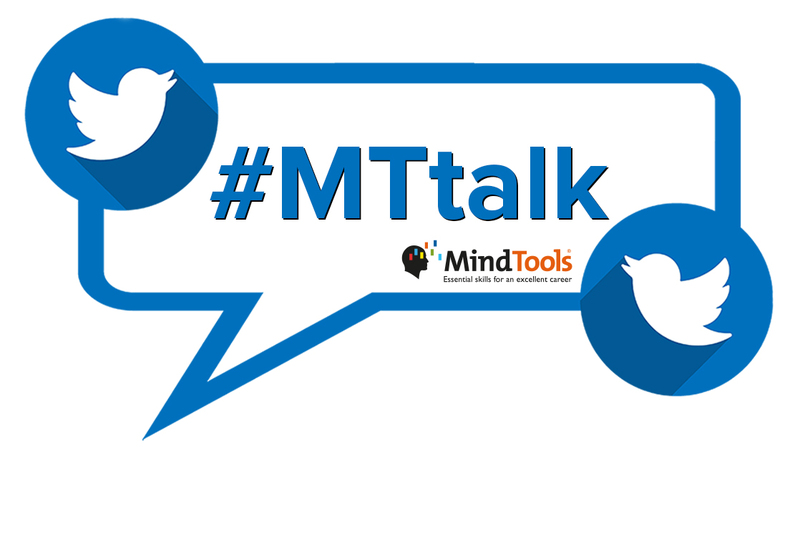 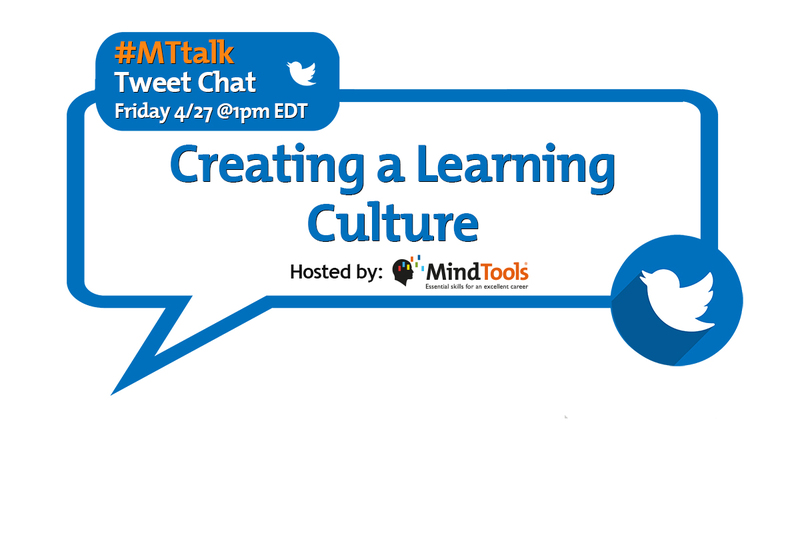 Creating a Learning Culture – Join Our #MTtalk!